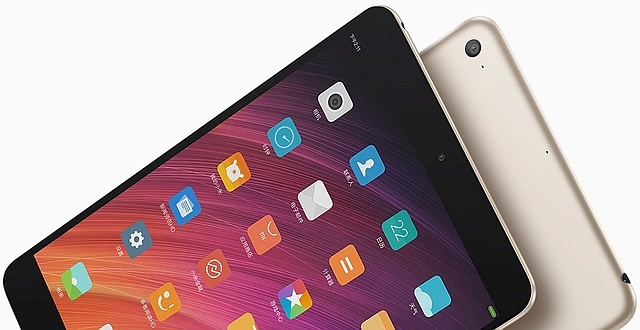 The successor of the Xiaomi Mi Pad 3 tablet is expected to become the first slate of this popular Chinese brand to use a Qualcomm Snapdragon processor, although it might take a while for it to finally reach the market. According to XDA Developers, the Snapdragon 660 is the chip that will power the Mi Pad 4. According to Chinese analyst Pan Jiutang, the successor of the Xiaomi Mi Pad 3 is currently in the research and development stage. Not too long ago, the CEO and co-founder of Xiaomi, Lei Jun, confirmed that the company was pursuing a new tablet, but without mentioning a name. Now, the official Xiaomi website no longer contains any references to tablets, although the Mi Pad 3 arrived about a year ago. On the other hand, XDA Developers has just revealed that, according to information contained by firmware files they received from a trustworthy source, the Xiaomi Mi Pad 4 features a Qualcomm Snapdragon 660 processor. In addition to the brand and model of the processor, the firmware files mentioned above also revealed — or at least suggested — a battery capacity of 6,000 mAh, an LCD display with 320 dpi and an aspect radio of 2:1, MIUI 9 software based on Android 8.1 Oreo, a 5 MP Samsung front camera with f/2.0, and a 13 MP OmniVision main camera with f/2.0 and Portrait mode. At last, we should also mention the lack of NFC connectivity and the surprising presence of a microSD slot, but all these have to be taken with a grain of salt for the time being. In the end, you might want to take a look at the Xiaomi Mi Pad 3 — which is still a worthy device — although finding a new one for sale could be a tough challenge.